I’ve had a few days off to rest, as I over did it a bit last week. Had family come to visit, and made a few bits and pieces of edible goodness! This one was very yummy and rich, and has already become a favourite in our household. 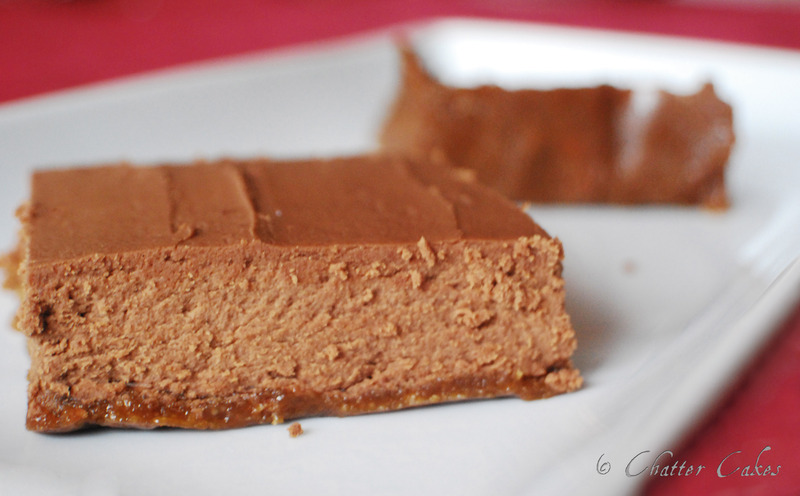 A very simple recipe, combining the ideas of a cheesecake base and a chocolate mousse filling. This was quite a last minute commission, and a nice simple design. Chocolate cake, with marzipan….I know…odd! But as long as its something that the birthday boy wanted, then I’ll be happy to make it for him! Anyway, I’m off to the land of nod. 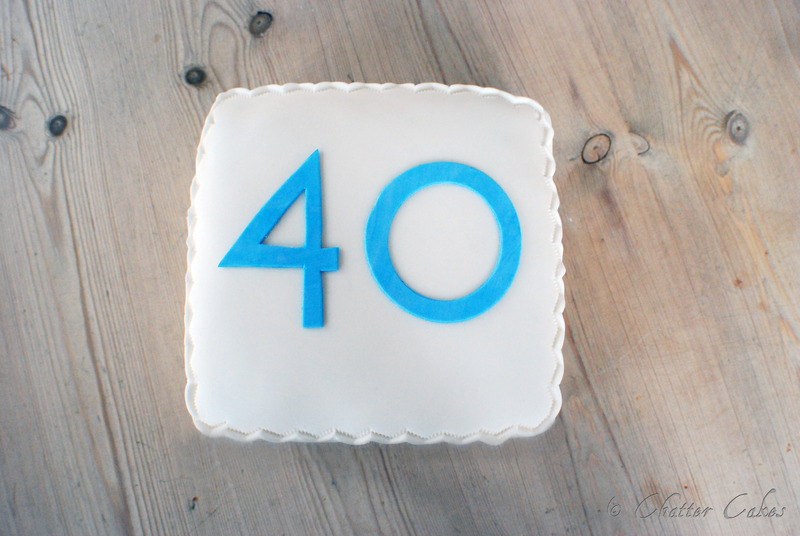 I’m working on a cake for my wedding fayre stands this week…should be good!